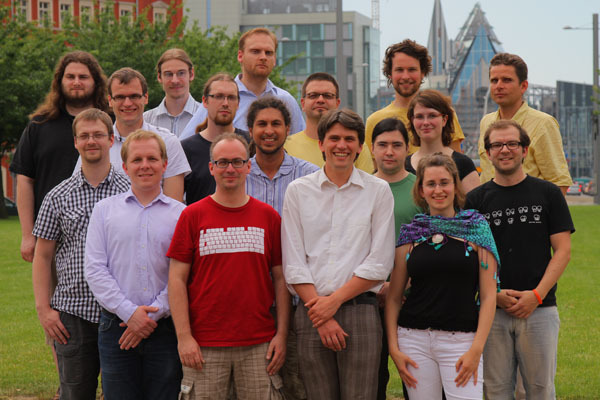 The photo depicts most of the Lab’s team members in June 2010. Fourth line: Sebastian Lippert, Thomas Efer, Arnim Bleier, Michael Prilop, Sven Suska. Christoph is involved in Musica Migrans. He is author of Temporal Qualification in.. .